KVM College of Pharmacy aims at providing nursing education amongst the people of the country and focuses on the welfare and development of the poor and needy sections of the society by educating them. The college combines morals and education to impart holistic value based education in the students to make them a better citizen of the nation and serve the people with dedication and loyalty. The students are taught by dedicated and highly qualified faculty members of the college who impart theoritical and practical knowledge in the students and any left over knowledge can be gained in the well-stocked library of the college. Education is imparted not only to make the students perfect in academics, but also to foster deep learning ability that lasts for the entire life in the career of the students. 14000 books, 4 e-journals, 39 international and 36 national journals, 35 periodicals, etc. 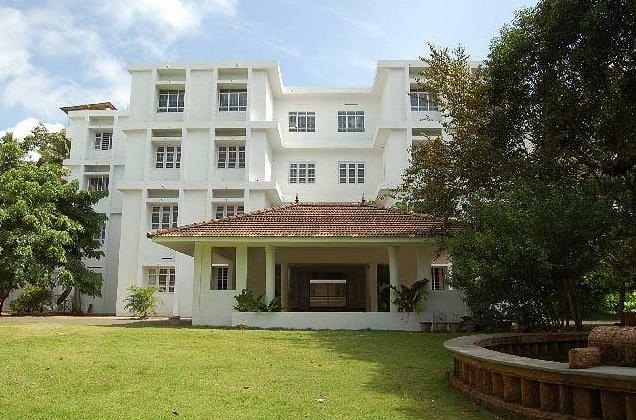 Why to Join KVM College of Pharmacy, Alppuzha, Kerala? Excellent Placements: The college has a placement cell to concentrate on the placement of the students and to help them concentrate on their areas of weaknesses to overcome them for their better future. The department works for providing ‘for the job’ training to the students for training them about the real job challenges to make them perfect for future job. Tours and trainings: Study tours and education programs are conducted to make the students aware of the real work environment and to update them about the latest trends. Practical knowledge is the most vital part of this field of education and for this reason; the students are given practical knowledge about the related subjects.